Jose Fernandez, a 24-year-old pitcher for Miami Marlins was the clear choice for staff ace and was at the beginning of a promising career when he was tragically killed in a boating accident in Miami. Fernandez was a two-time All-Star selectee and was expected to be the anchor of the Marlin’s rebuilding effort for many years to come. According to a recent news report from the Sun Sentinel, the United States Coast Guard was out on a routine patrol when they discovered a 32-foot center console fishing boat crashed upside down on a rock jetty extending into the harbor. When they approached the boat, they saw no sign of survivors and called for a team of Coast Guard master divers to lead a search and recovery operation. After 11 divers went into the water, at around 3 a.m., they found two men trapped under the boat and one near the side of the boat. All three men on the boat, one of whom was Fernandez, were pronounced dead on the scene, and their boat was towed back to shore. They did not release the name of the two men who were also in their 20s, but authorities did say that they were not professional athletes. None of the three men who drowned in this fatal boating accident were wearing life jackets. The Coast Guard has said they do suspect speed was a factor in this fatal boat accident because of the amount of damage to the boat when it hit the jetty. Fernandez was from Cuba and had tried to defect to the U.S. on two occasions, but was unsuccessful before he was finally able to get to U.S. soil, along with his mother, on a small boat under the cover of darkness. At some point during the passage, his mother fell into the water and almost drowned, but Fernandez jumped in and save her life. This was in 2007. After learning of the news, the Miami Marlins, who had Fernandez scheduled to pitch later that day, announced that they would be canceling that day’s game against the Atlanta Braves. Fernandez was very important to residents of the Cuban neighborhood in which the stadium was built, and there was a large memorial service in and around Miami Marlins Park. 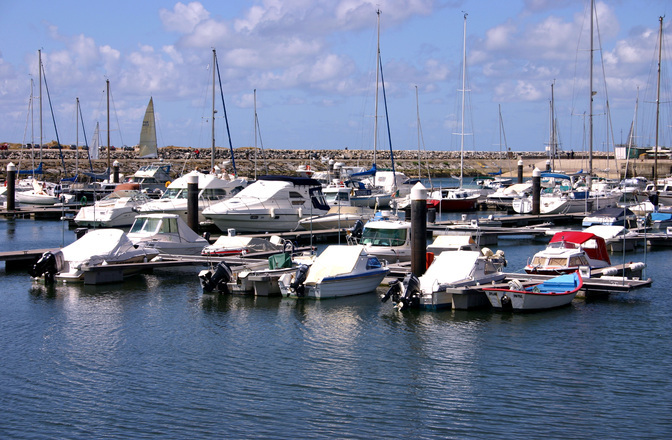 If you are family member were in a boating accident and the boat was owned or operated by someone else, you may have a valid personal injury claim. In some cases, where there is a death, we would be talking about a wrongful death case, but the vast majority of boat accident cases result in various types of personal injury. One common type of injury from a boating accident is severe lacerations or even amputations as a result of being cut by the propeller. Many of these accidents occur on lakes when someone is being pulled behind the boat in a tube or on water skis. We have seen accidents that occurred for a variety of reasons. In some cases, we have seen people drinking while operating a watercraft, and this can easily lead to serious personal injury or even death.